Construction in 1958. 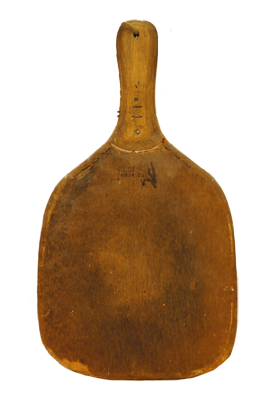 It is an imitation of the tennis racket with solid wood. 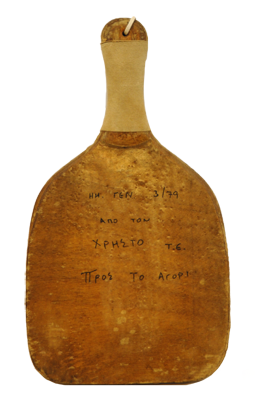 Designed by Dimitrios Ferentinos. Design of 1960's. 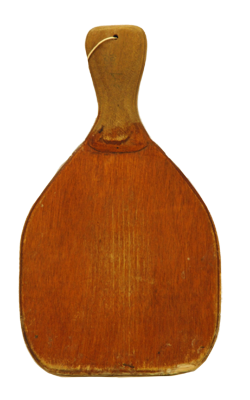 Special features, is solid wood and the short grip. ("pear" shaped). 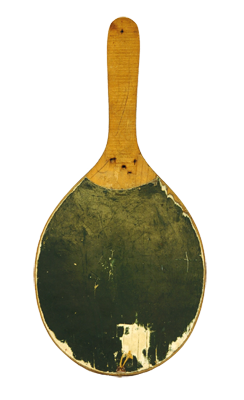 This is a racket that was constructed in the mid 1960s and is an imitation of the tennis racket, but is much lighter. 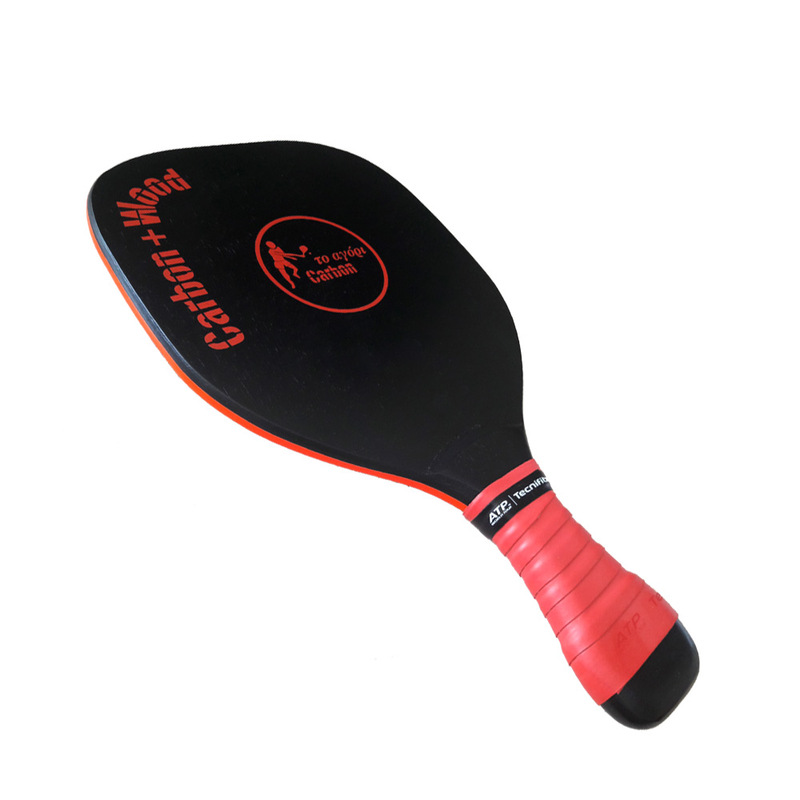 This racket combines the construction of 1970 with modern expertise. 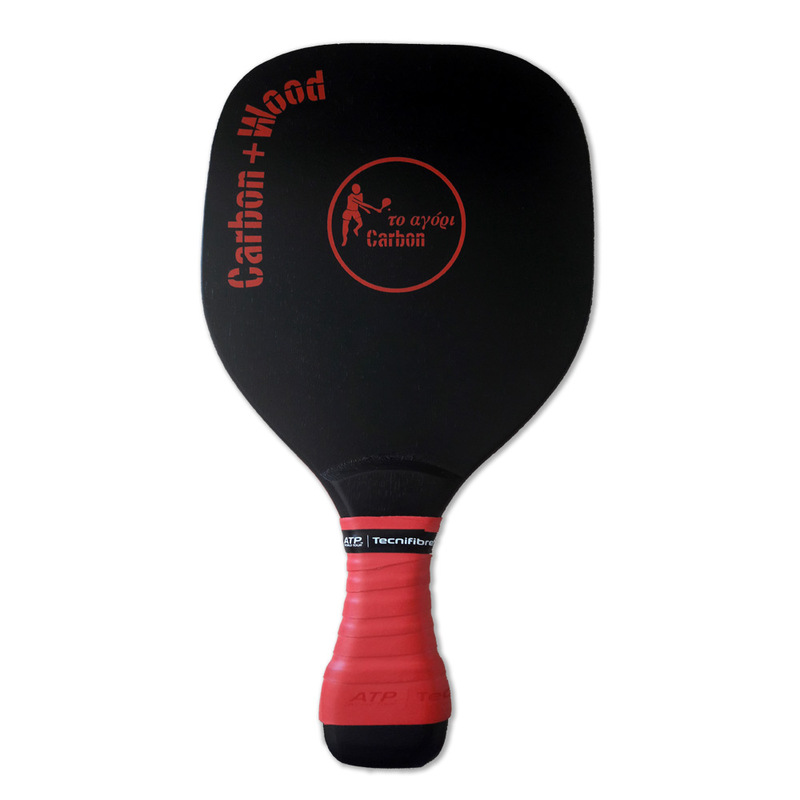 The wood contains more air voids and long grip. 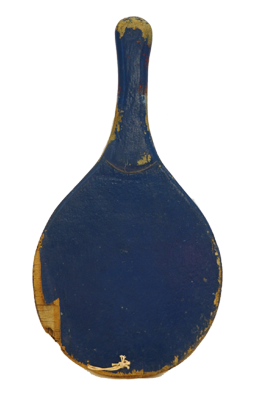 This racket was constructed in 1972 and it has long grip. The wood contains air voids for better control. The weight varies in 5 different sizes. 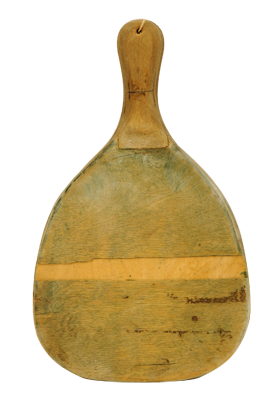 This racket was constructed by wood that contains air voids and is available in short or wide grip. The weight varies in 5 different sizes. Copyright © 2019 To Agori. All rights reserved.